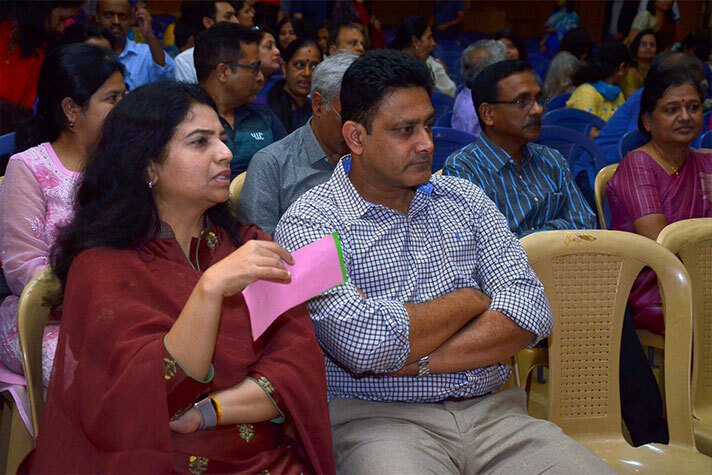 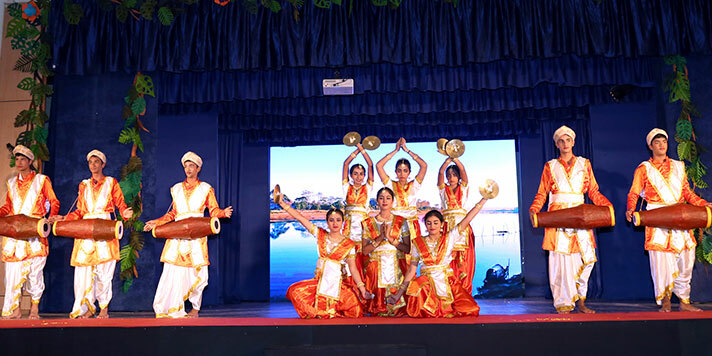 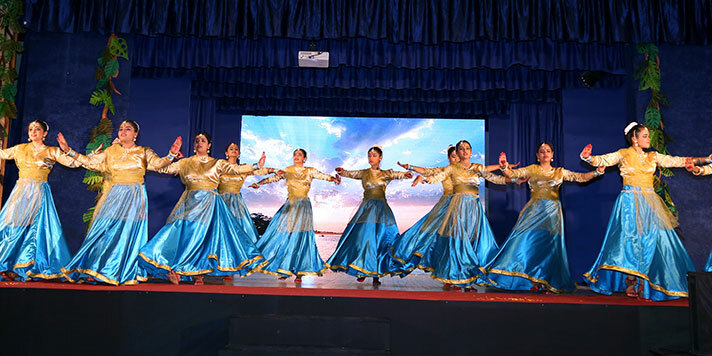 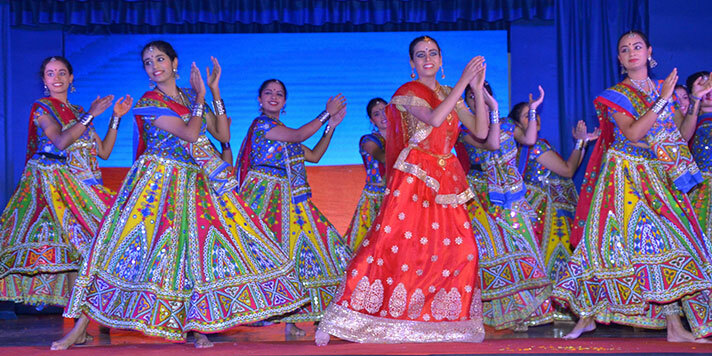 The triennial cultural spectacle – AHAN (Middle & Senior) 2018 on 31st October cruised its audience along the length and breadth of India on its magnificent rivers - from the revered Ganga to Kaveri and Bharathpuza; from Brahmaputra to the five rivers of Punjab and Narmada. 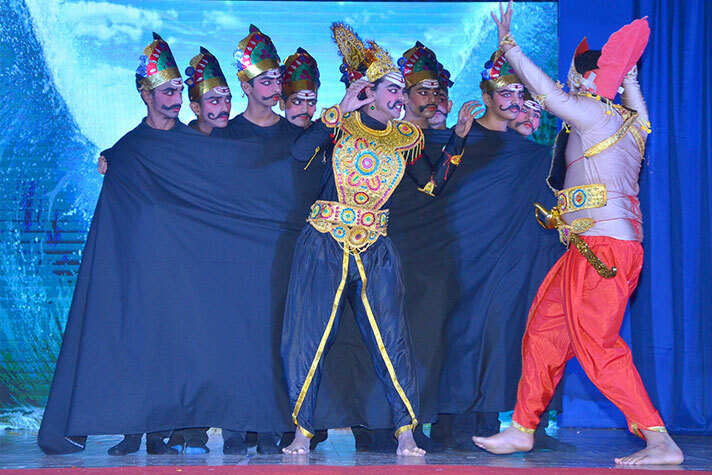 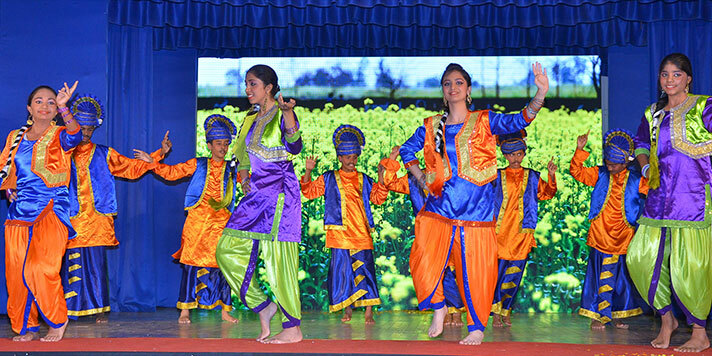 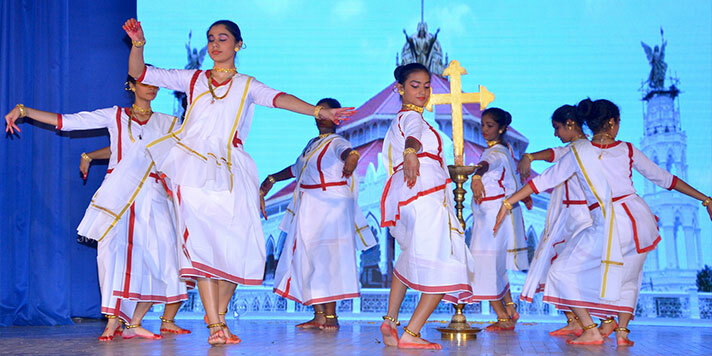 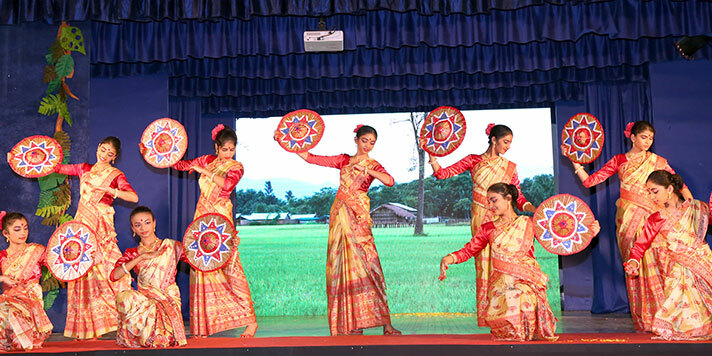 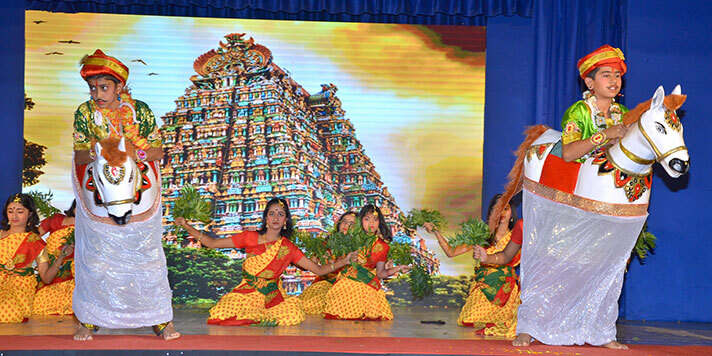 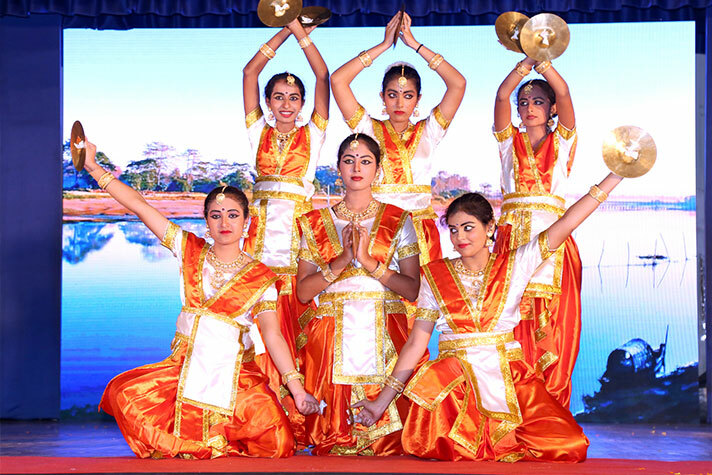 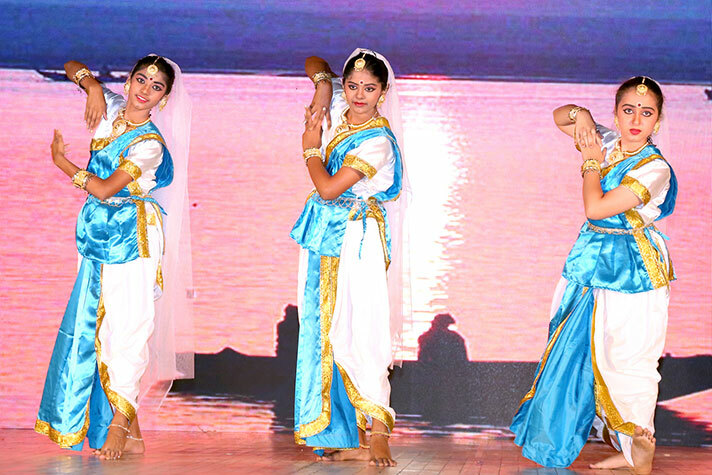 The 2.5 hour long cultural ensemble was titled Naukacharitam- an ode to the rivers of India. 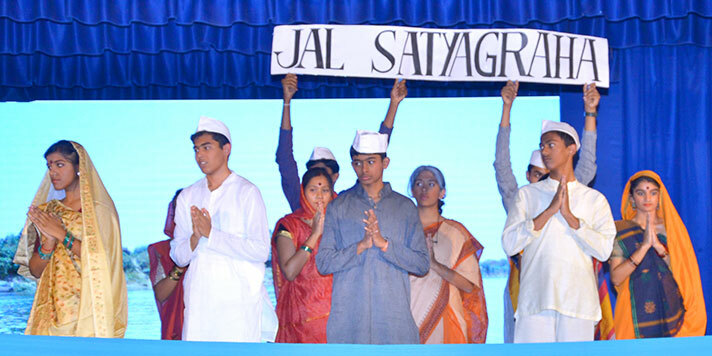 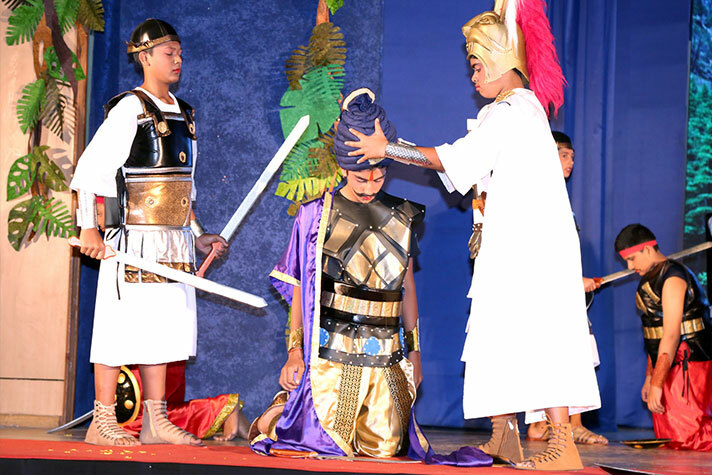 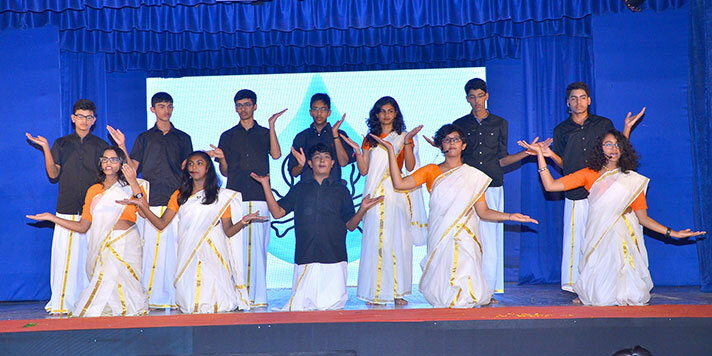 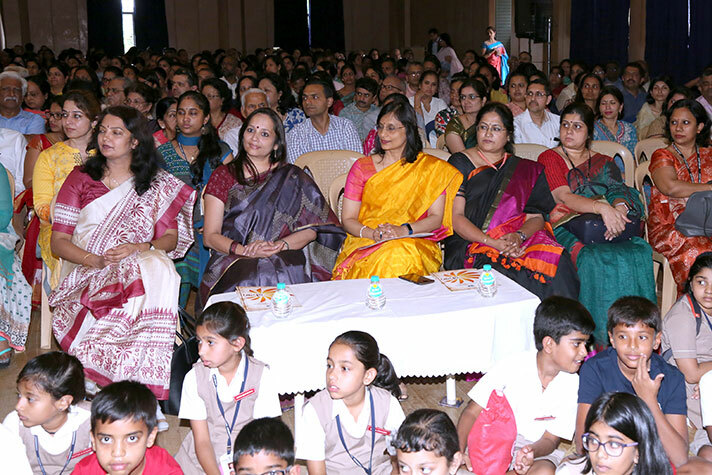 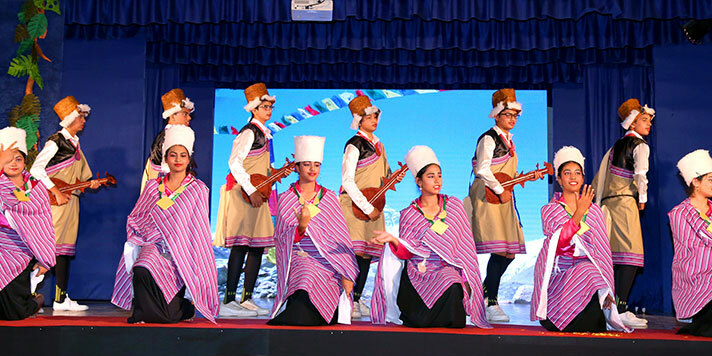 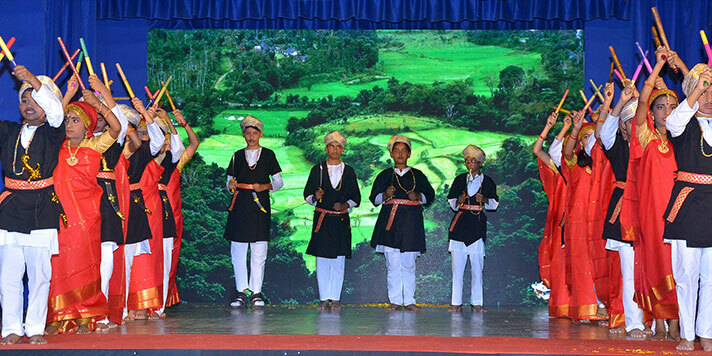 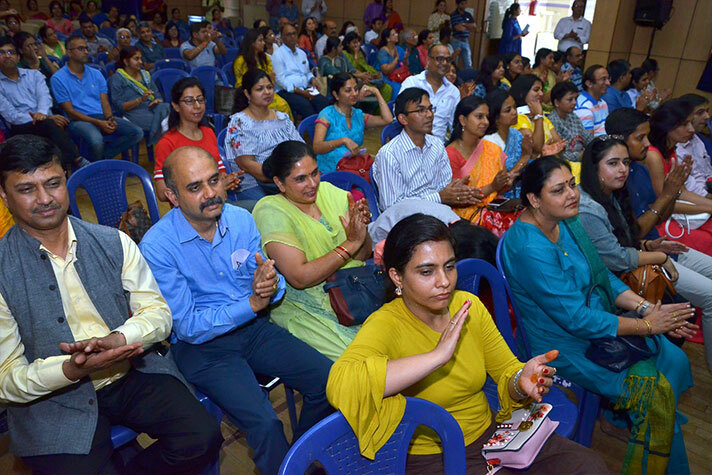 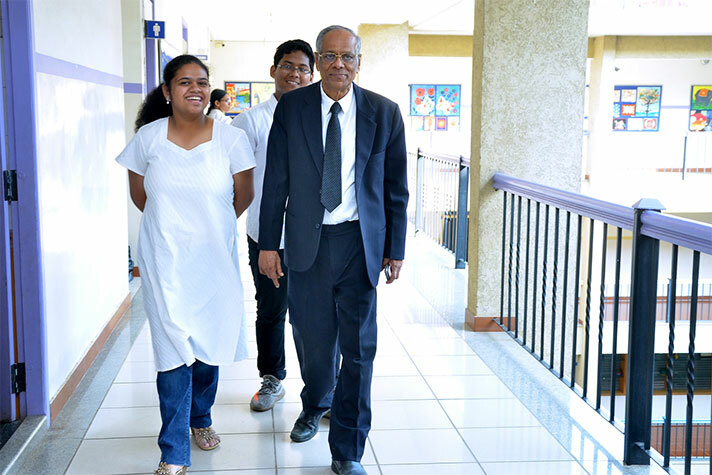 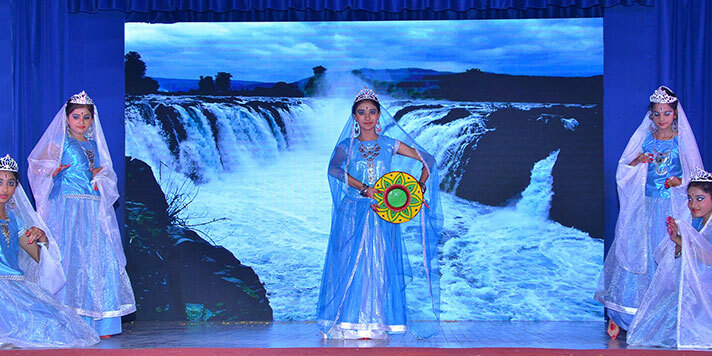 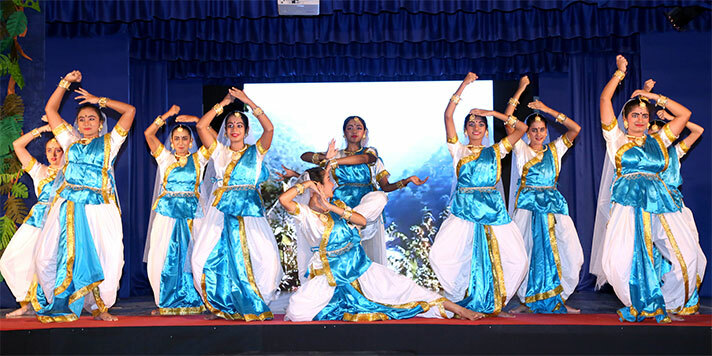 Students of Grade 6 to 11 represented each river and portrayed the mythological, devotional, cultural, socio-economic and environmental legacy and beliefs surrounding these mighty rivers. 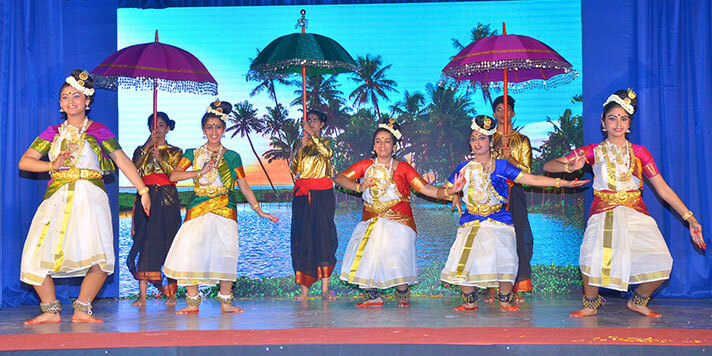 The home production was extolled not only for its ethereal performances- be it music, dance, skit, rich visual and aural appeal but also for the powerful message conveyed.